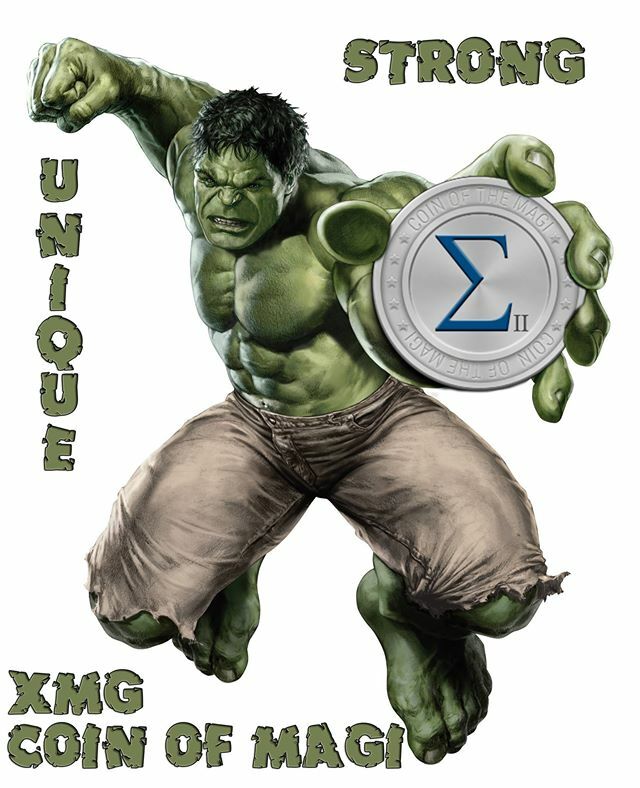 Magi XMG the unique and fair next generation currency twitter give-away. Make a nice tweet (if possible with pictures or links) about Magi (XMG). The better the tweet the higher the reward! 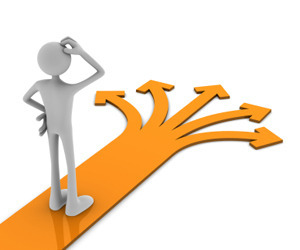 Add twitter link and walletaddress here. The growing Magi community is extremely friendly and strong. Magi aims to grow into a currency which is indispensable in the world of digital currencies. The purpose of Magi is to co-operate together with all the crypto enthusiasts and novices to build on the future of Magi and digital currency. During the first year Magi has achieved many important goals. The energy of the team and the community gives the coin the opportunity to build a strong and stable future. Within the community there is no avarice. The use and the fair grow of Magi always has the highest priority! Magi is designed to be energy efficient on the whole, through a variety of dynamic adjustment mechanisms as well as its focus on the CPU mining. The general design concept is to reduce energy consumption during PoW. The use of hybrid PoW/PoS in the meantime secures the network. Mine Magi with your computer. 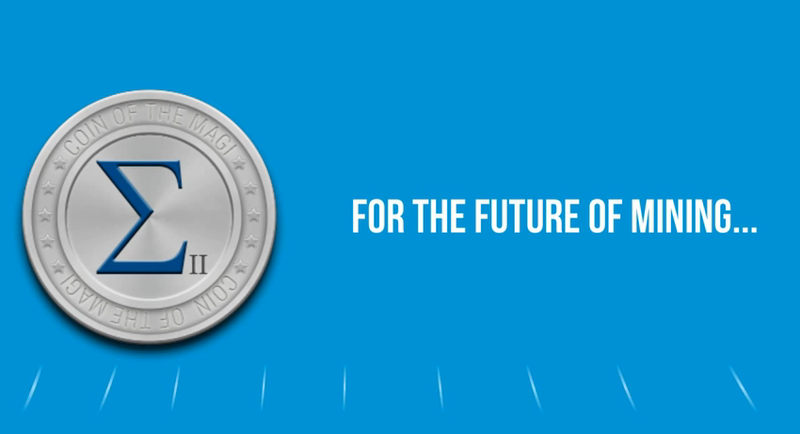 Join the future of currencies with the Coin of the Magi.